June is nearly over and the course development is progressing well. There are a few parts near the beginning that I had flagged for completion in June. With just a week left, a few may slip into July. However, section 8 (Taxes and Tax Shelters) is complete, including parts that were not expected for several months yet. I think prioritizing that section was a good move, as it was of interest to some of the students who had signed up for the early access, and it creates one complete section to better show what the course is and what it adds above and beyond the walk-through in the book. I’ve updated the syllabus here. The Towel Day/pre-order price of $49 will continue until mid-July, when it will ratchet up as the full release gets closer. If you’re interested in learning more about how to become a do-it-yourself investor, be sure to sign up soon! 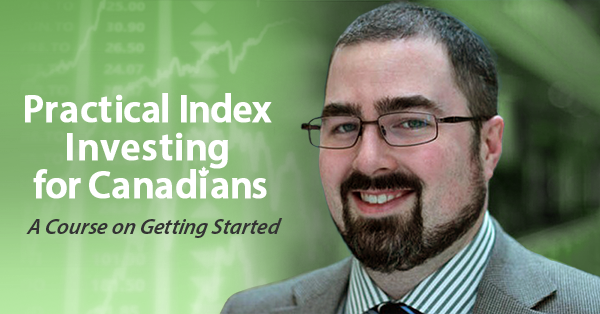 Looking for more help to learn how to invest? 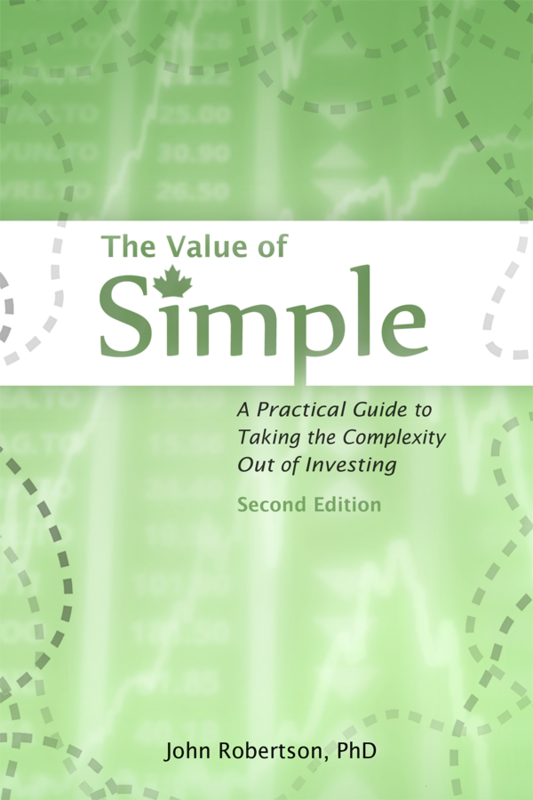 The material in The Value of Simple has been greatly expanded into an online course format. With the written material, video guides, presentations, and spreadsheet tools you’ll need all in one place, it’s the most comprehensive way to get started on your investing journey — complete with the processes to help you stay on track for long-term success.